Caster Semenya’s new Nike ad is powerful and a must-see! South African running champion Caster Semenya has taken a shot at all the non-believers of her talent in the latest Nike ad. Nike honoured South Africa's 800m Olympic and World Champion Caster Semenya with her own #JustDoIt campaign to celebrate the 30th anniversary of their iconic slogan. In the advert Semenya had only one thing to say; she tells those who has ever questioned her achievements that she is simply “born to do this”. 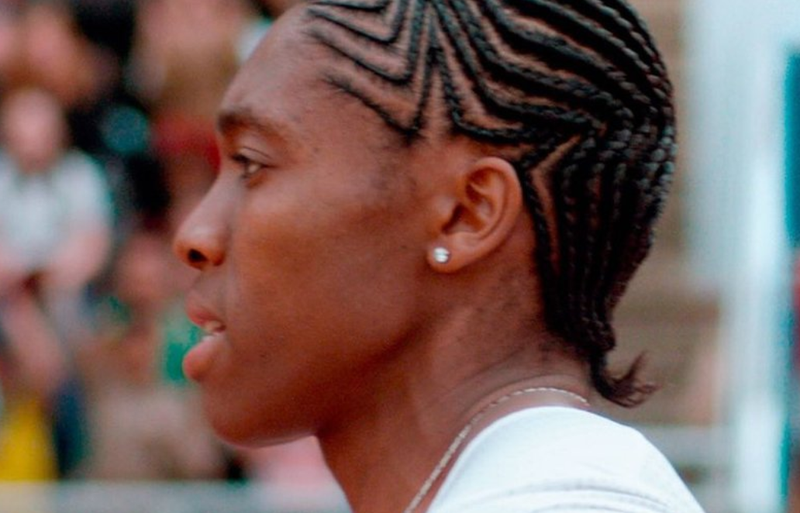 The advert depicts Caster Semenya’s life as it plays backwards. The last few seconds of the ad is of a young ‘Caster’ taking her first steps. Let us know what you think of her new advert?